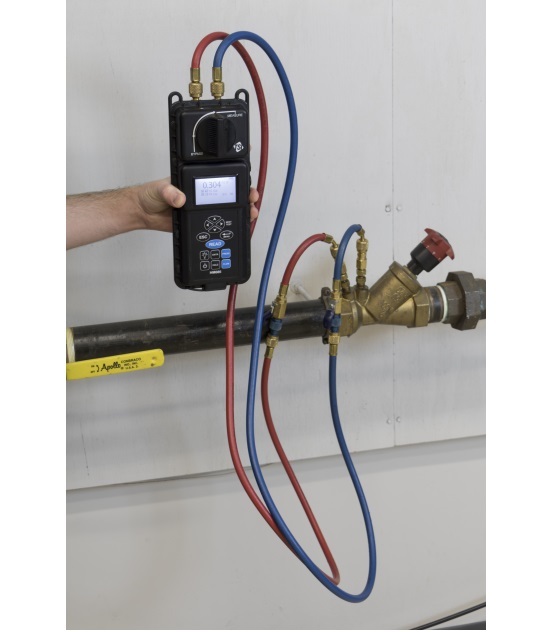 TSI HM675 & HM685 Hydronic Manometers are used to balance hydronic heating and, check pump performance to set balancing valves and cooling systems. 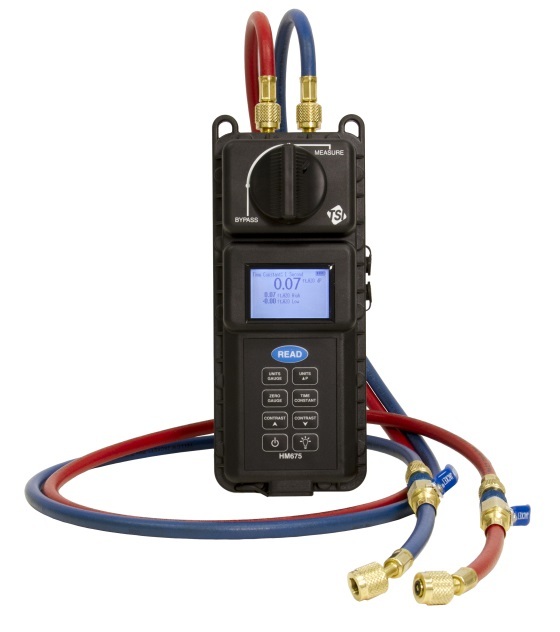 Displaying differential, high side and low side pressure and can measure simultaneously, instrument valve settings or having to change hose connections. 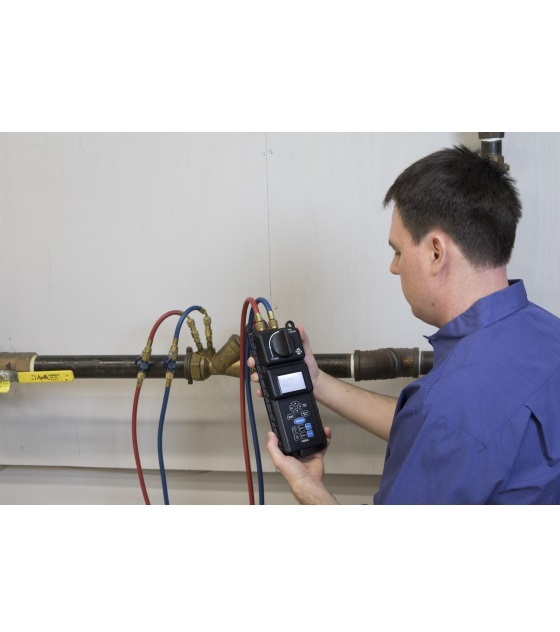 Each model displays a backlit screen and operates on NiMH rechargeable batteries or four alkaline batteries. 6006804	Battery Cover and Handle - HM675/685 NOTE: Handle set screw and battery cover screw with spring not included. Re-use hardware from parts that are to be replaced.